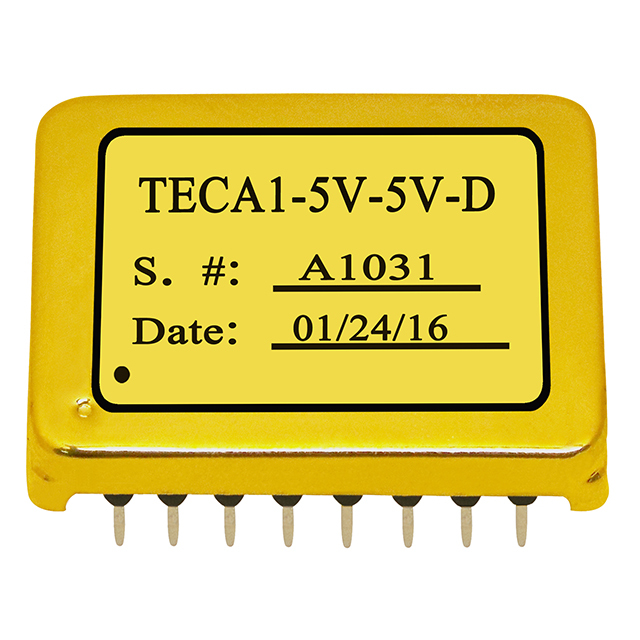 TECA1 Series TEC Controllers, TEC drivers - Analog Technologies, Inc. 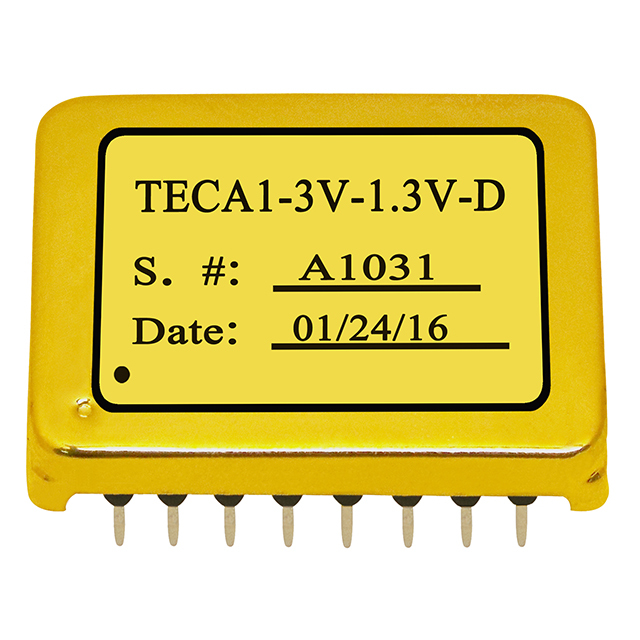 The TECA1-xV-xV-D is an electronic module designed for driving TECs (Thermo-Electric Coolers) with high stability in regulating the object temperature, high energy efficiency, zero EMI, and small package. U: The controller only has cooling function, can not do heating. 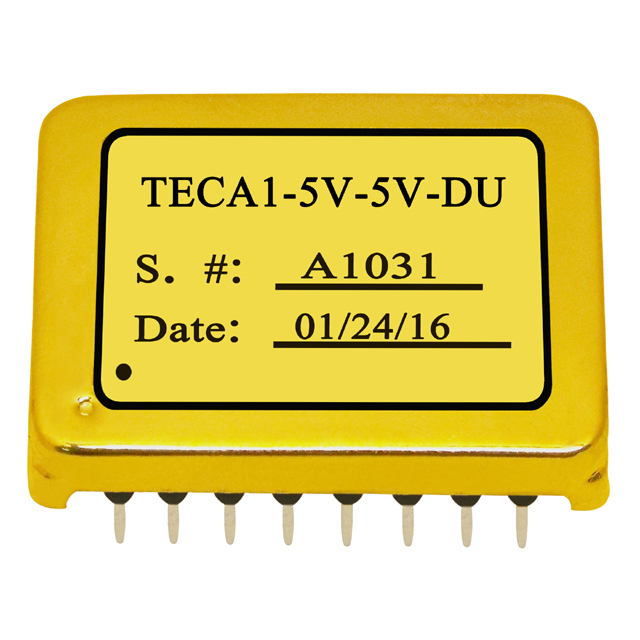 For example: TECA1-5V-2.5V-DU. 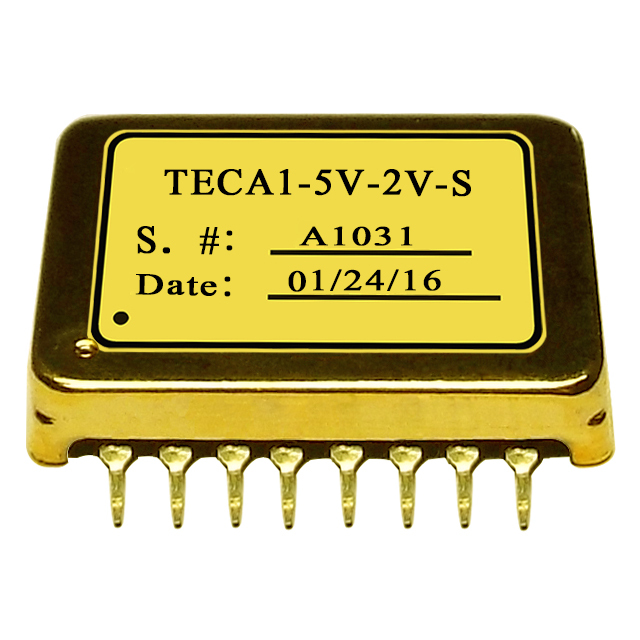 S: The controller has an internal pull down resistor on the SDN pin, as opposed to an internal pull up resistor. 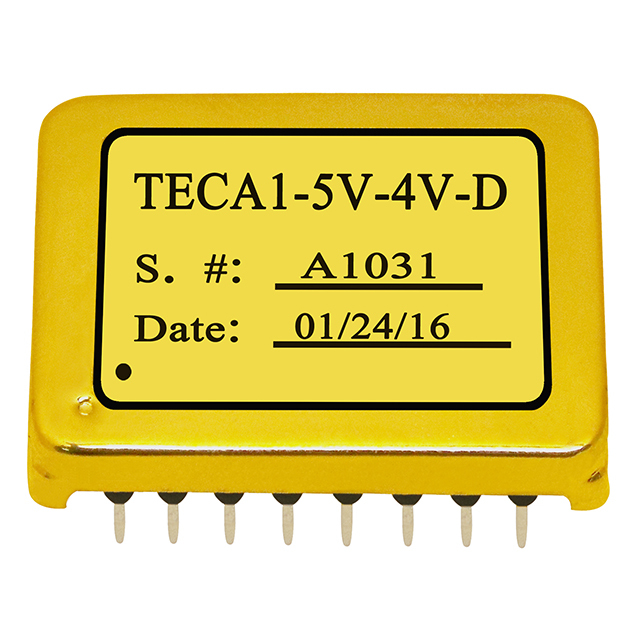 For example: TECA1-5V-2.5V-DS. 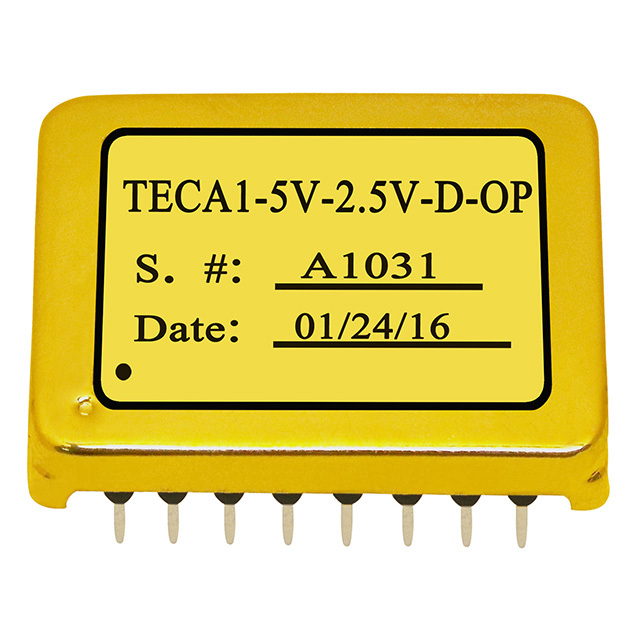 -OP: The controller does not have the two pulling - to -the- middle resistors on the TEMPSP pin, as opposed to the controllers that do have these two resistors. See the datasheet for details. 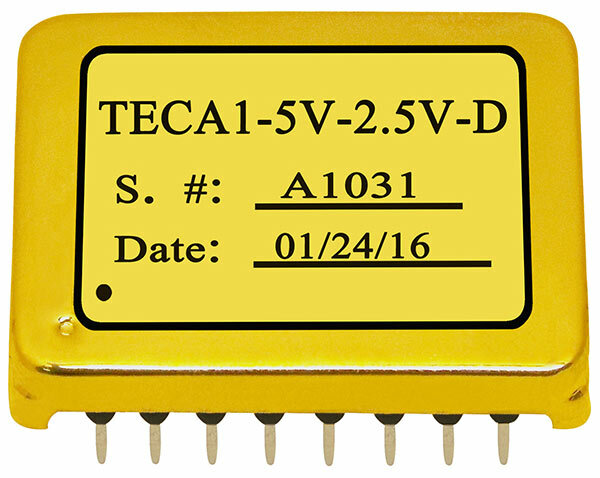 The controller does not have the resistor of 500KOhm between the TEMPSP pin and a 1.5V voltage source, as opposed to the other controllers that do have this resistor. For example: TECA1-5V-2.5V-D-OP.